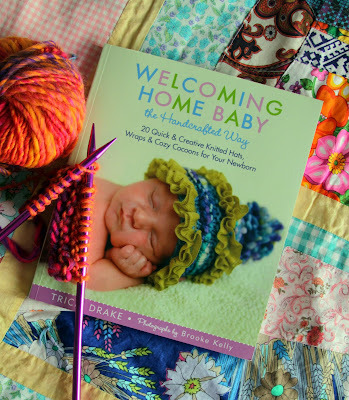 Last year I was sent the book Welcoming Home Baby the Handcrafted Way by Tricia Drake, for review on my blog. 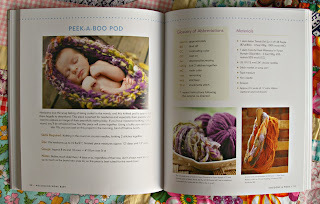 This book has amazing photos, & the projects are all very sweet: blankets, wraps, hats & cocoons. 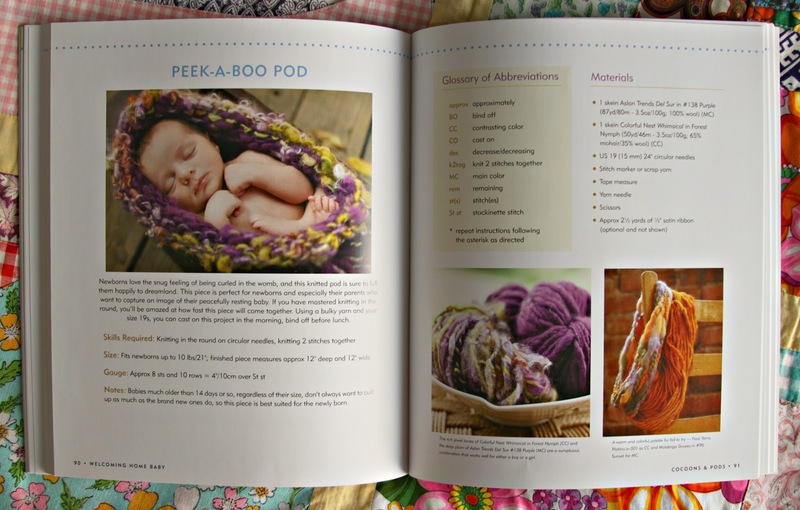 I'm hoping to be able to knit up a couple of the cocoons for a local photographer friend of mine to use for props in newborn photos. The book lets you know right away which skill levels you'll need for each knitted creation. As a newbie knitter, I appreciate the detailed instructions, & especially the glossary of abbreviations spelled out for EACH project! 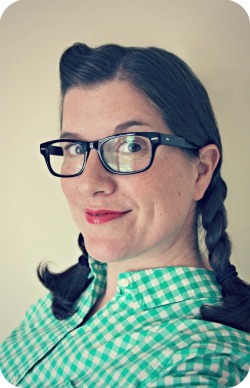 Chunky yarns + sweet little munchkins.